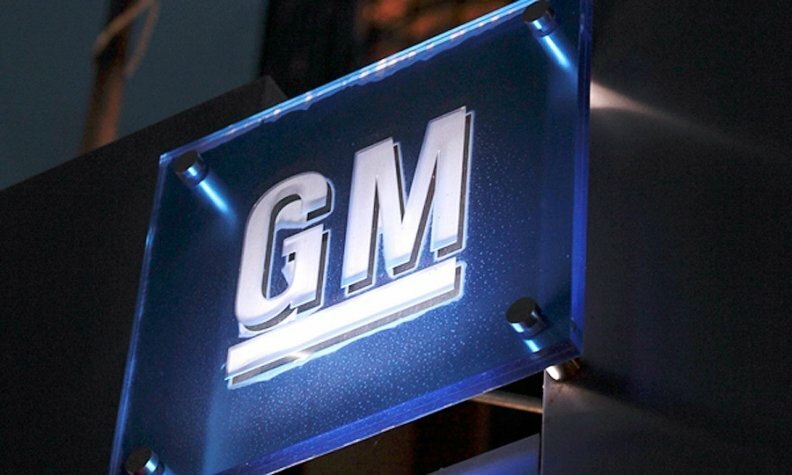 General Motors’ faulty ignition switches are now linked to 121 deaths, two more than a week ago, the office of attorney Kenneth Feinberg said. GM hired Feinberg last year to independently compensate the victims of crashes caused by the automaker’s defective ignition switches, which prompted the recall of more than 2.6 million vehicles in 2014. GM originally said it only knew of 13 deaths linked to the switches, which can be jostled out of the “run” position, cutting power to the engine and power steering. Feinberg’s office also approved of eight more injury claims as of Friday. Of the 251 approved injury claims, 14 are for serious or catastrophic injury and 237 are for minor injuries that required hospitalization or outpatient medical treatment within 48 hours of the accident. The deadline for claims was Jan. 31, and Feinberg’s office has said it expects to complete its review of all claims this summer. Of the 4,342 total claims received by Feinberg’s office, 3,096 have been found ineligible and 76 are still under review. Another 798 have been found “deficient,” meaning claimants still have the opportunity to support their claim with further documentation.